NoobTubeTV has come to the side of Battlefield 3 on many occasions over the past gaming year. It had its own issues with matchmaking and other strange glitches that eventually get fixed with 1.2GB patches(!) but it was still an excellent game that demanded your attention for in depth gameplay and multiple ways to level up as any of four classes with tremendous detail to weapon differential, etc. Then EA decided to push Battlefield Premium after nearly 9 months of being released. Premium isn’t much different from Call of Duty Elite in price or content. It is $50 and you get guaranteed early access to DLC and Add-Ons for Battlefield 3. That isn’t the issue at this point – it was an expected route for them to take because it essentially ‘saves’ their dedicated fanbase the same $10 that Elite ‘saves’ COD gamers. 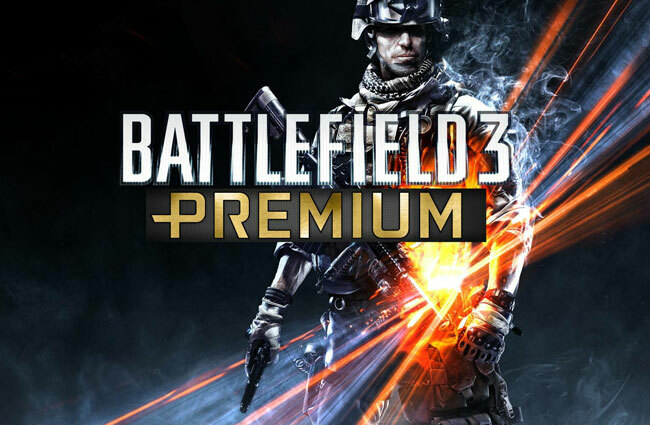 The more dedicated fanbase of Battlefield 3 purchased the game for $60(plus tax) in October, 2011. Then they bought Premium for $50. This adds up to approximately $110 of hard-earned money poured into a game that will now (almost one year later) will come with all of that same content for $70. Is EA trying to tell us something? Is it really possible that their message is – “Don’t buy our games on release day because eventually you will be able to get all the DLC in some sort of ‘Ultimate Edition’ a year later? The Death of Battlefield 3? It might not kill the game completely, but the notion that EA would do something like this is a bad way to treat the gamers that have been playing their game constantly over the last year. Sure, it might be worth the extra money to most of the gamers out there, but the bottom line is that this is in bad taste as they already released word of a Battlefield 4 Beta that will be included (for later access) with Medal of Honor: Warfighter. EA has never really been in the business of treating consumers well. So, really – are you surprised? Previous Previous post: Call of Duty Elite – Should You Jump In Now or Later? Next Next post: Madden 13 Demo Arrives – NTTV Has You Covered!